Dieting is a fad that is long gone. Diets are temporary and short lived, and quite frankly --torture. Robbing yourself of all treats and indulgences to the point of giving up is not a way to maintain a healthy and desirable weight. By making small changes and incorporating small positive changes and choices into your everyday routines, you will be able to create habits for yourself which will eventually be hard to break. 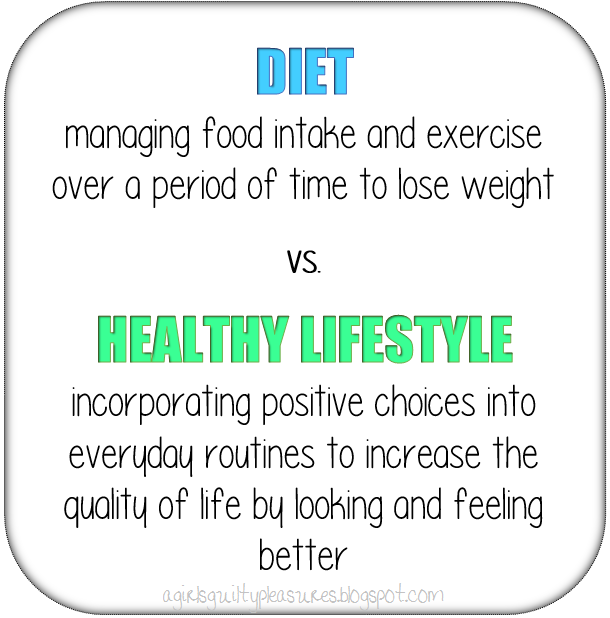 A healthy lifestyle will lead you to look and feel better in a way that lasts and makes you feel great. Check back for some manageable tips to keep you healthy every day. What's your favorite healthy lifestyle tip?